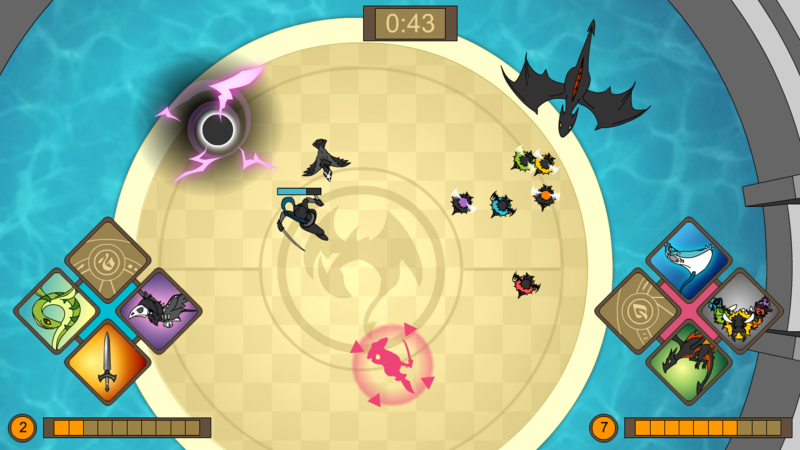 Duel Fantasy is a brawler with a collectable card game twist! 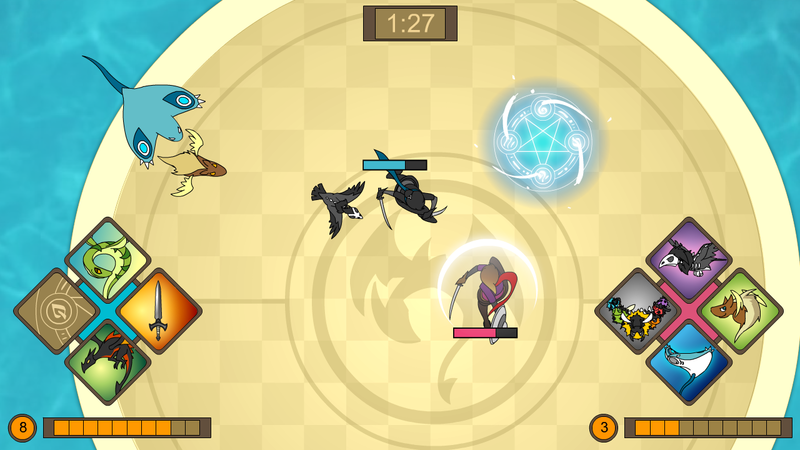 Build a deck, then summon monsters and use spells in real-time combat! Deck-building: Design a deck and customize your strategy from 40+ monster and spell cards! Endless possibilities with every game! Real time combat: Execute your game plan in an intense 2 minute face-off. Gain mana, summon monsters and activate spells in real time! Various Stages: Overcome unique challenges with each map. Strategize your deck for any battleground! 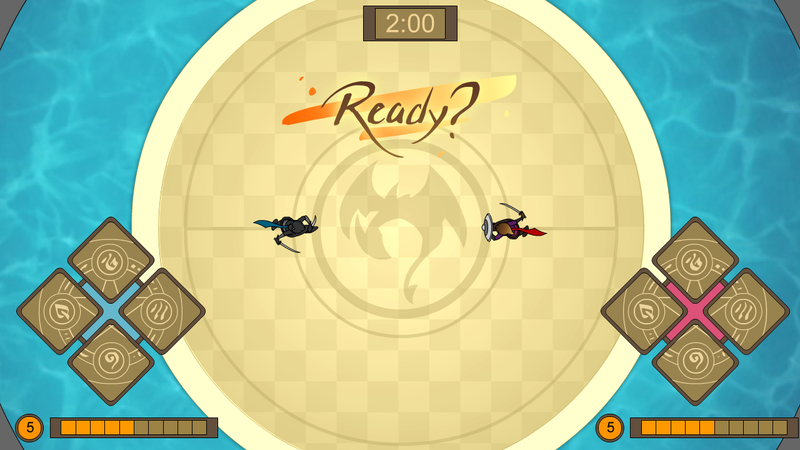 Local Multiplayer: Play with friends while mastering the art of Dueling! Single Player Campaign: Challenge various opponents with unique game play approaches!